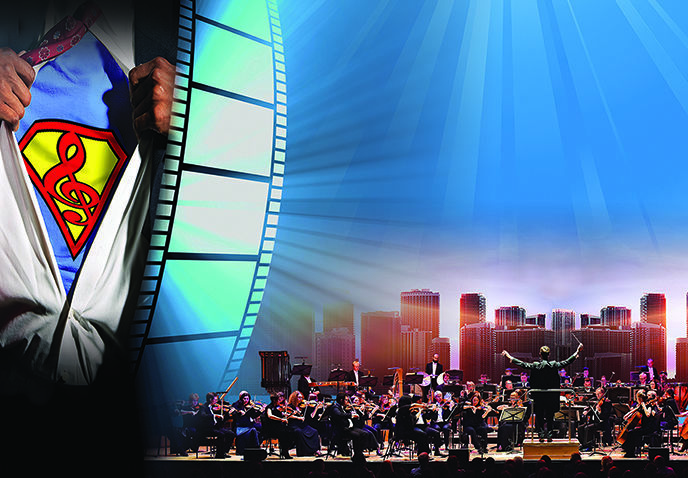 Music is definitely in the air this week with tributes to two amazingly talented late artists, Amy Winehouse and Bob Marley, as well as some Cuban jazz, gorgeous folk vocals and iconic superhero film scores. Tickets are going really fast for the film screening of this ‘piercingly sad’ documentary at Birmingham’s new indy cinema in The Custard Factory. 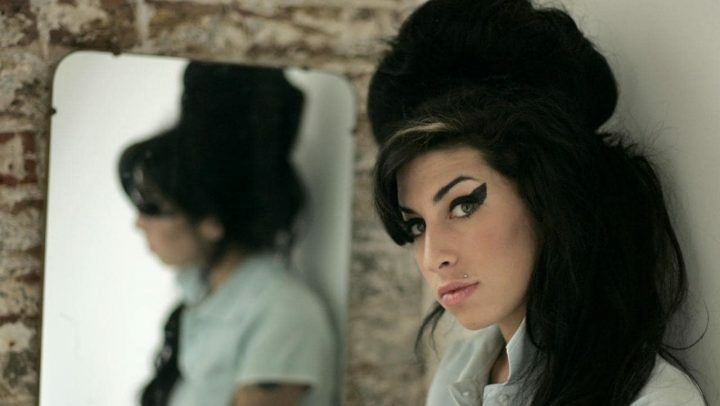 There’s also a live tribute of Amy’s hits and DJ Lee Nabbs set featuring many of the tracks that influenced her music. 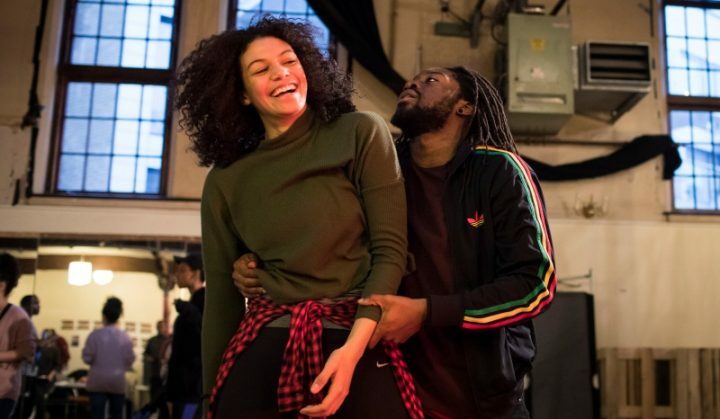 Written and directed by actor-playwright Kwame Kwei-Armah, One Love is a new musical bringing Bob Marley’s story and music catalogue to the stage for the first time including – No Woman No Cry, Exodus, Jamming and many more. It took 10 years to get off the ground and focuses on the period from the reggae singer’s courageous appearance at the Smile Jamaica concert in 1976, two days after the failed attempt on his life, to his time living in London afterwards, and his return home for the 1978 One Love peace concert. 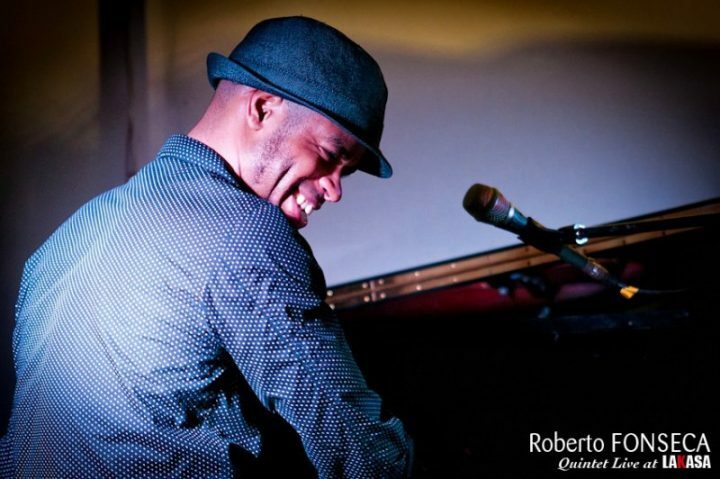 The brilliant Cuban jazz pianist comes to town with his new and 8th album, ABUC. He won legions of fans as Ruben Gonzalez replacement in the Buena Vista Social Club and accompanying Ibrahim Ferrer on worldwide tours. In 2015 Roberto toured and recorded a special collaboration with Malian singer Fatoumata Diawara, tracing the links between Cuba and Africa. 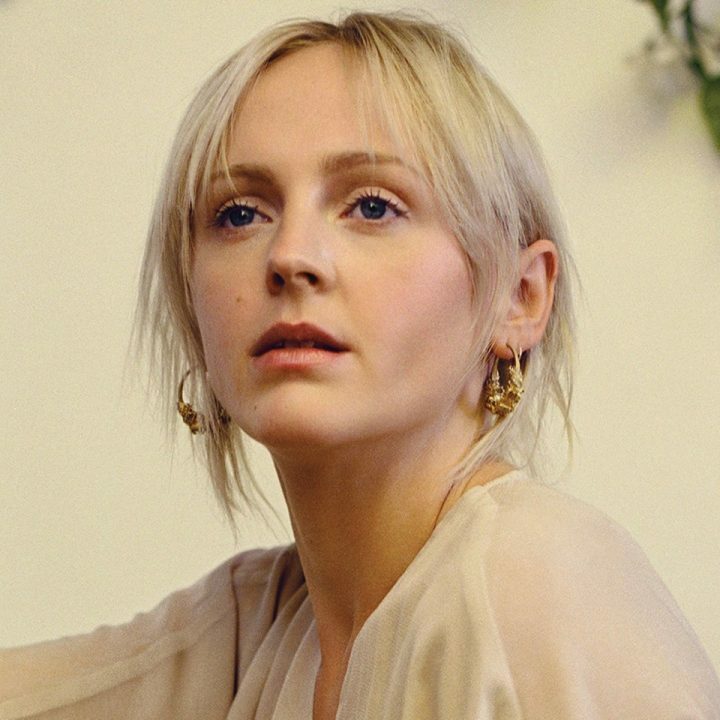 I can’t believe how quickly tickets sold out across the country for the 27-year-old singer-songwriter’s Semper Femina tour. It coincides with the release of her sixth album on Fri March 10. 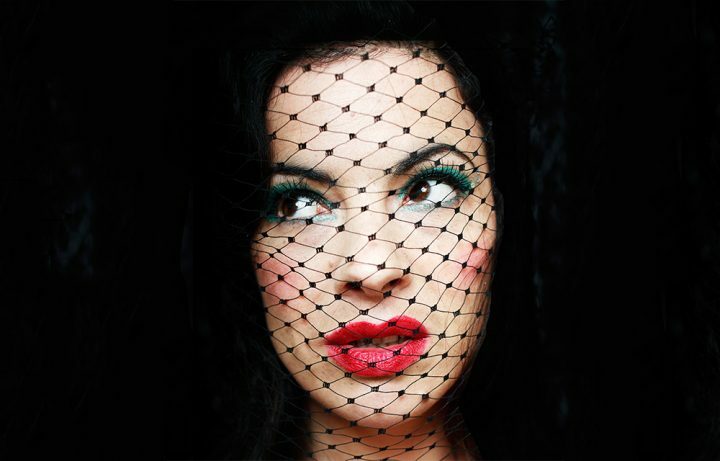 If you don’t have tickets & love her music – listen to the album, the tracks I’ve heard so far are stunning. Actor Andrew Woodhall plays the title role in Angus Jackson’s production of Julius Caesar, part of the RSC’s Rome season in spring/summer 2017. Alex Waldmann, who last appeared in 2013’s Hamlet and As You Like It, returns as Brutus. 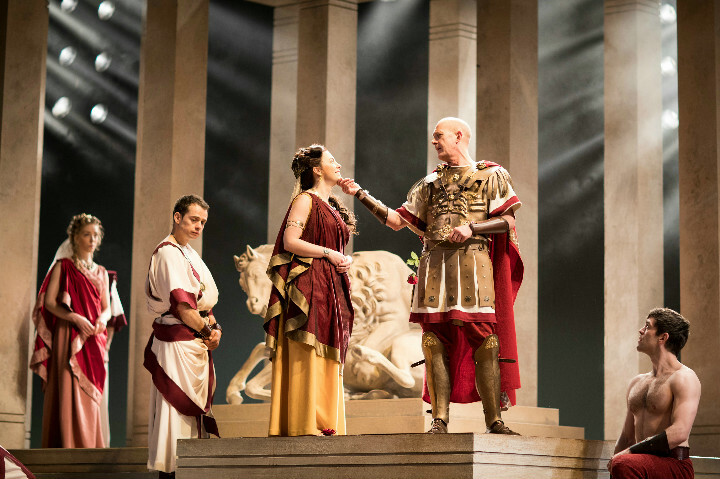 Antony Byrne returns to the company to play Mark Antony opposite former Blake 7 star Josette Simon’s Cleopatra in Iqbal Khan’s production of Antony and Cleopatra. 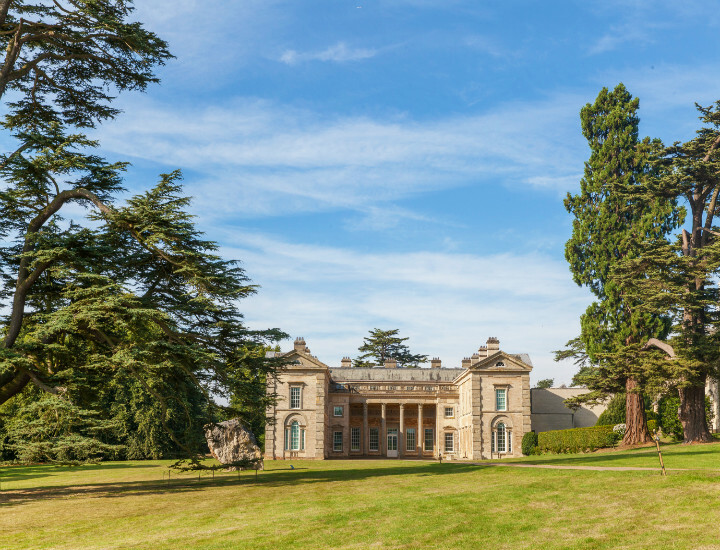 Compton Verney’s Park & Welcome Centre are now open and the house reopens on Sat March 18. Before then enjoy some R&R during the second National Museums & Wellbeing Week. Chilled out activities in the parkland include A ‘Relaxed’ Walk with Gary Webb, Compton Verney’s Head of Landscape & Gardens, Fri March 10, 2pm–3pm; Tai Chi Taster Session, Thurs March 9, 1pm – 2pm and Orienteering with John Bowman from the Octavian Droobers, Sat March 11, 11am-4pm. Warwick’s Church Farm Brewery is joining diners for a special one off-dinner and beer pairing. 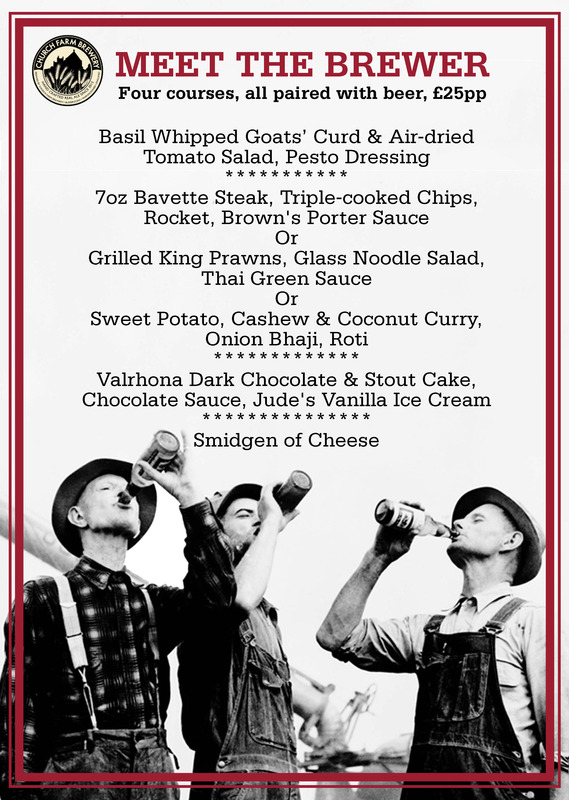 Four courses and loads of beer for £25pp. You’ll also have chance to speak to one of their brewers too. 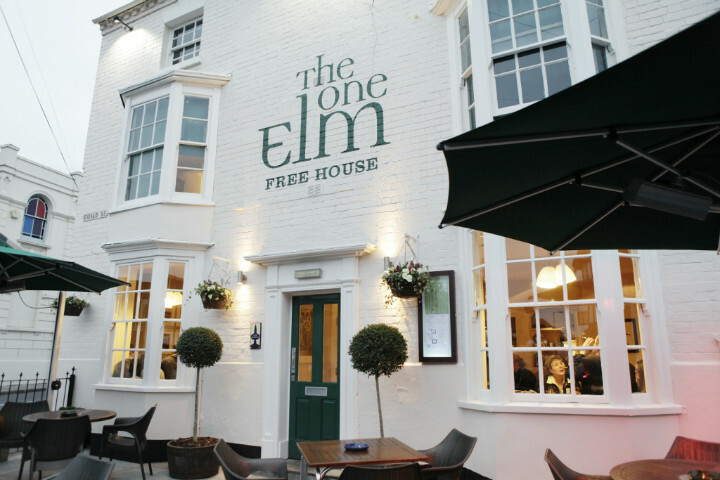 Book a table and quote ‘meet the brewer’. 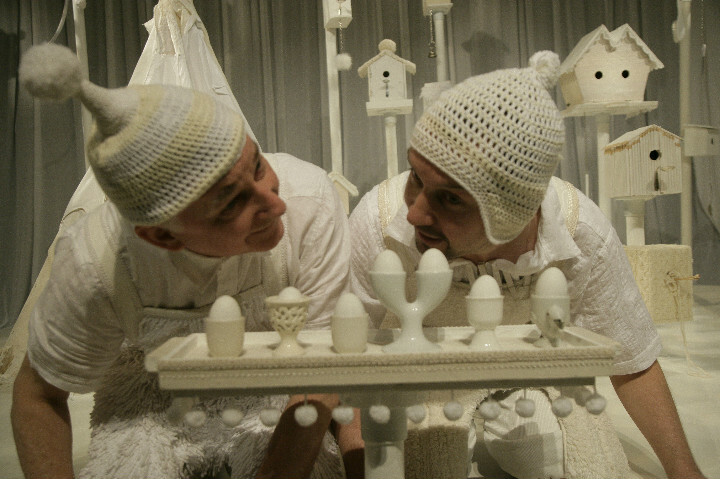 White is a playful, highly visual new show for very young children and is a perfect first time theatre experience. A 40-minute show for 2-4 year-olds from award-winning Scottish children’s theatre company, Catherine Wheels. 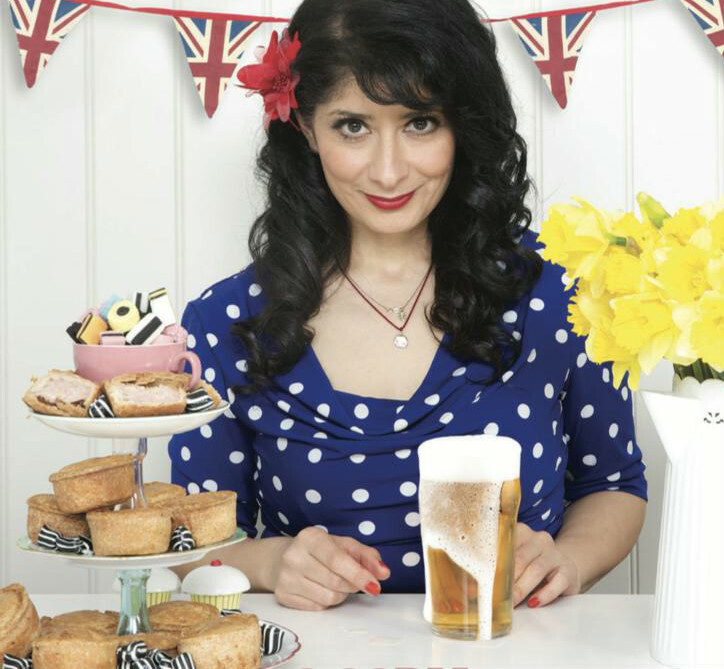 International storyteller Cat tells the story of Faye, a restless 44-year-old housewife. A funny, life-affirming tale, rooted in the reality of midlife, wrapped up in a spangly dress! 8pm-9.15pm, £6. Join French specialist Jonathan Kinns, on a tour of the major French valleys from the red grapes of the GSM’s (Grenache, Syrah & Mourvedre) to the whites of Chenin Blanc and Sauvignon Blanc with a selection of fab wines. 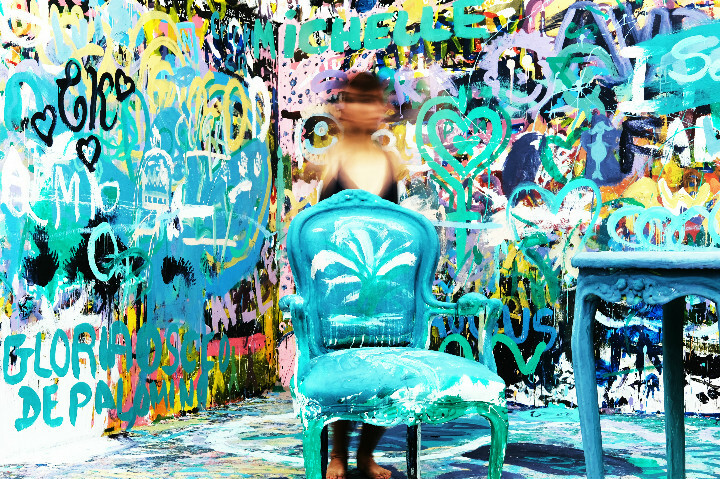 An in-store event, £30per person, 7-9pm. 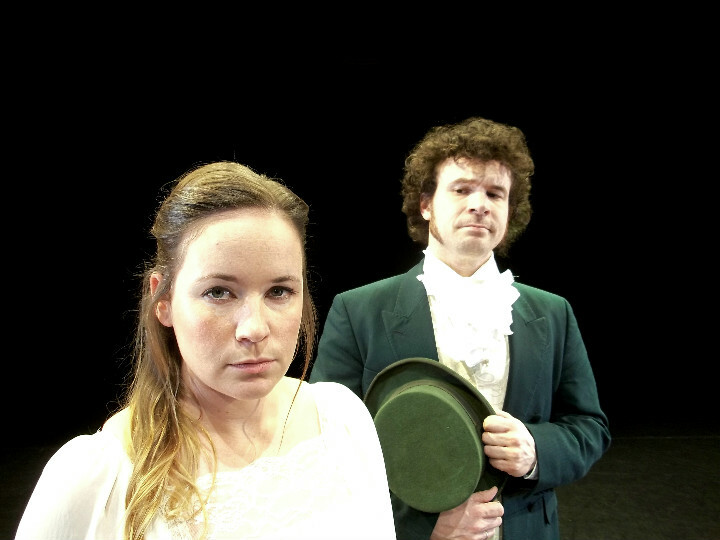 Jane Austen’s literary classic gets the full Pantaloons treatment in this hilarious and delightfully innovative new adaptation by this young vibrant theatre company. It’s faithful to the text but manages to tread a fine line between a comic adaptation and mockery of its multiple and much-loved TV and film version according to The Stage whose reviewer gave it 4*’s. Suitable for ages 8+.